Participants of the EaP CSF annual assembly in Batumi, Georgia have elected a new Steering Committee under the reformed composition of the group. This year, the Steering Committee features 11 members. The Steering Committee took effect on 21 November 2014 and will be in operation until the next annual meeting. 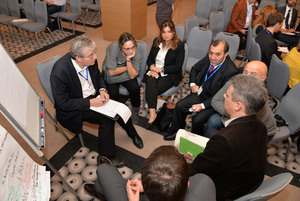 The new Steering Committee will meet on 4-5th February, 2015 to discuss the Forum activities. To learn more about the SC members, please click here. The 10th Polish-Ukrainian Cooperation Foundation Forum, called "Transatlantic Community versus Eurasia - Arising Challenges and New Opportunities" took place on 14-15th December in Warsaw. 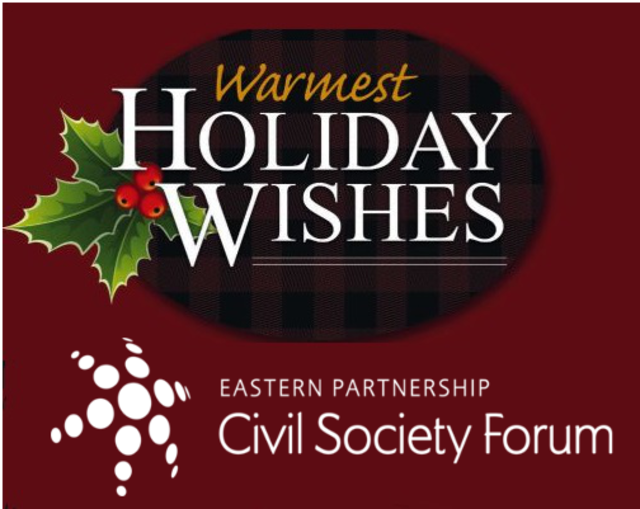 Several members of the Eastern Partnership Civil Society Forum actively participated in the policy forum. The participants discussed developments in the Eastern Partnership region in 2013/2014 with a special attention to the situation in Ukraine after Euromaidan, and Russian factor of influence to situation in post-Soviet Union countries. Evaluation of EU and USA response to the crisis and dynamics of Russia-West relations was also an important topic of the event. Any public or private body active in the fields of education, training, youth and sport may apply for funding within the Erasmus+ Programme. This strand aims to have an impact on the systems of education, training and youth in the participating countries, thus stimulating policy reforms and attracting new resources for mobility opportunities in Europe and beyond. Deadline of the call - 04/02/2015. For more information click here.